Ulster Property Sales help out Holy Trinity. 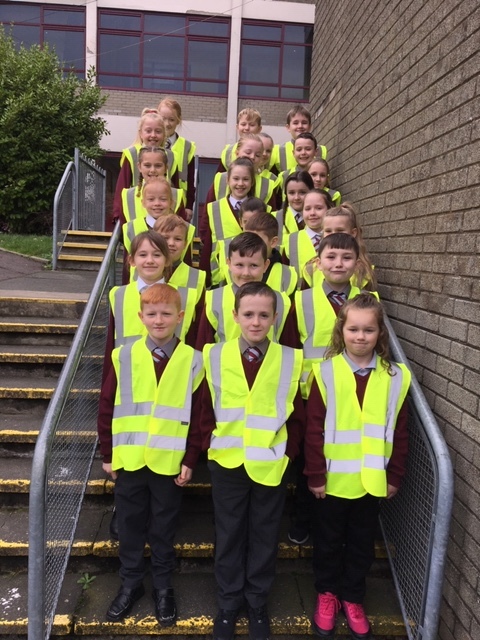 A huge thanks to Ulster Property Sales for donating 35 high vis vests to the school. 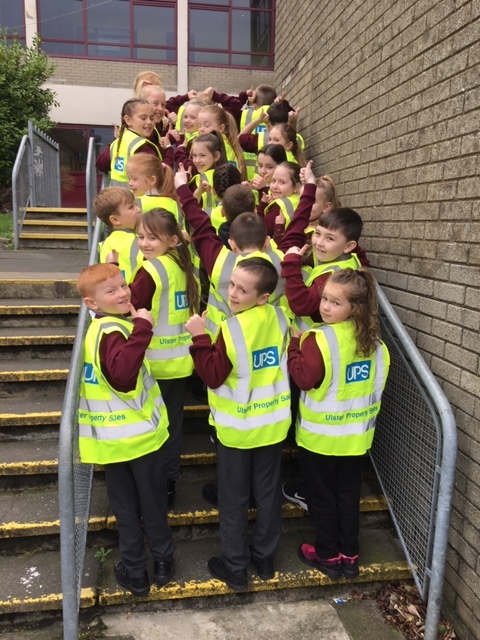 These will be great for going out on trips and for use around the school.